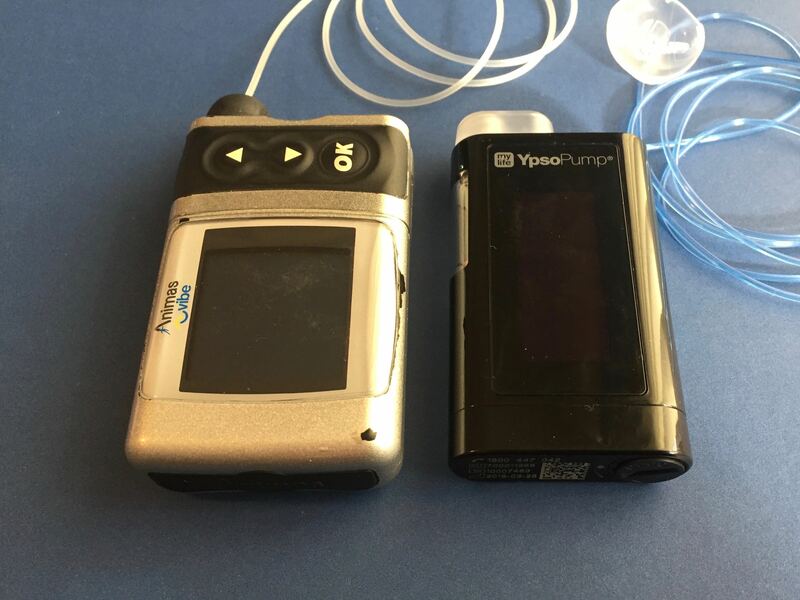 Well done for saying it: “Diabetes is such an isolating condition to live with, and having peers to talk to and laugh with are a constant reminder that I am not alone in this.” I rarely meet other people with T1D, but it is always great to swap info and learn new ideas. Your blog really helps, too! Thanks for reading, Alex! Online communities are really valuable as well, and they might just be that bridge to eventually finding others near you. All chronic illness is isolating I think. I certainly have found it being discussed in both the RA and diabetes communities.